Download Null’s Royale v.2.3.2 (APK) — a new server with emote and heroes! Null’s Royale private server is completely free. It has premium features as new cards and game modes. Premium account is purchased separately, for this you shall write to us through the feedback form. 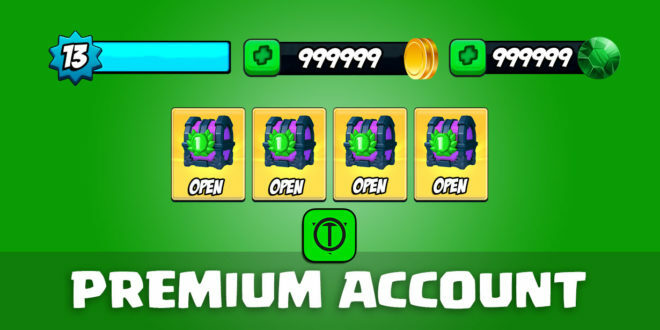 How to activate the premium account on the Null’s Royale server? How to keep the premium account on the Null’s Royale server? In any case, you can play on the server absolutely for free. We also came up with a way to get the premium account for free. For this, you should perform simple tasks, and we will give you a code. We are constantly improving our server, while having time to develop new cards. 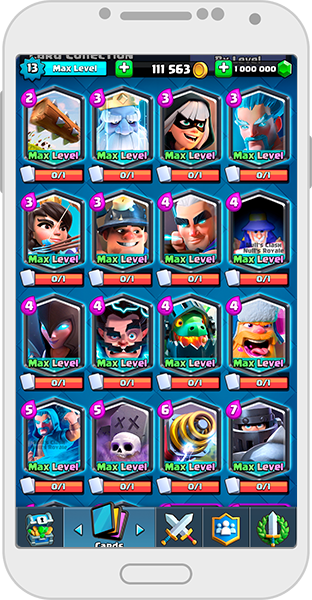 They are completely individual and you will never see them in the common Clash Royale. 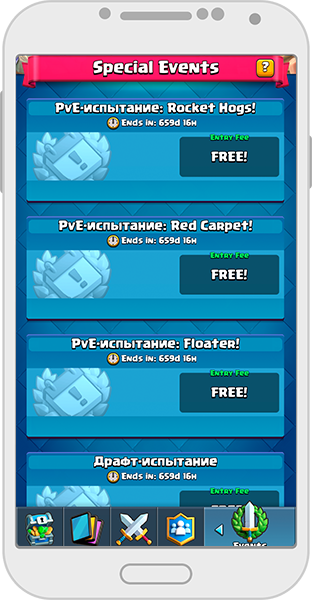 Therefore, for a small fee, we offer you a completely new experience in the Royale world!